May 11-13, 2012, Guangzhou Sika underwear Co., Ltd. will join its Xin Fei brand underwear to participate in the Seventh "Shenzhen International Brand Underwear Exhibition." And to explain Xinfei brand positioning, delivery Xinfei brand concept, let Xin Philippine close contact with you. As the well-known domestic brand of adjustment lingerie, its elegant intellectual, healthy and fashionable brand impression has been deeply rooted in the hearts of people. The concept of "passing on health and enjoying beauty" makes us clearly see its rich brand connotation, which fully demonstrates Xin Philippine's cultural heritage. Xin Fei conveyed not only a brand concept, but also an infinite pursuit of healthy life philosophy and love. At the same time Xin Philippine to mature professional design, serious and serious service attitude, stand out in the huge underwear market, a well-known brand in the adjustment underwear. Xin Fei to meet women's beautiful needs, but also meet the concept of women's health. In this colorful and colorful year of 2012, we will continue to chase the beautiful footsteps, strive for excellence and let more women enjoy a healthy and beautiful life! This is a type of yarn dyed fabric, although it is not in heavy weight, fabric quality is not low. 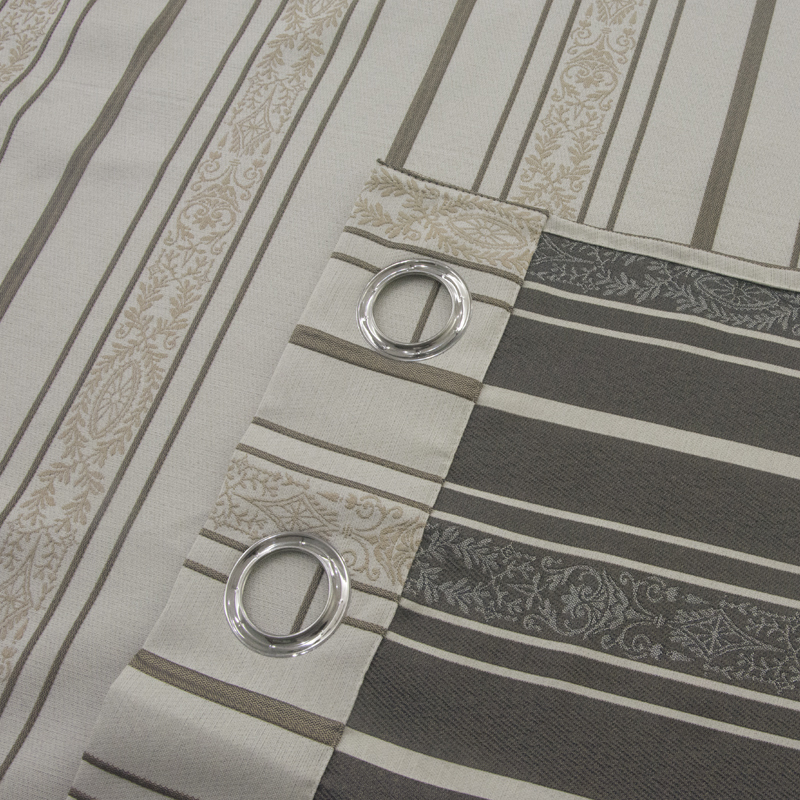 In order to low down fabric cost to catch a part of customer`s request, we explore this type of fabric. 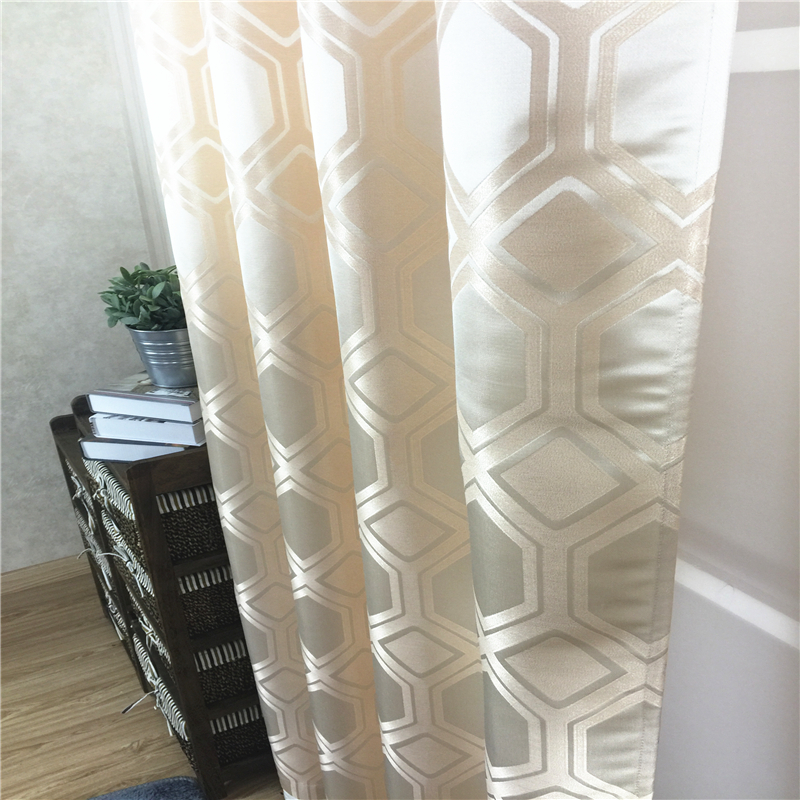 When you touching this fabric, you will feel its softness and gentle, when it hang on as a Window Curtain, it has a vertical sense.